Wow! What a super fun and sweet game for my 3 year old! We love how interactive, fun and THOMAS this game is. 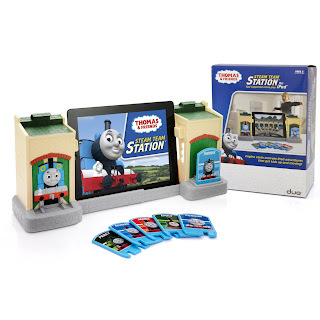 While its currently being tested by Mama before Christmas, we just KNOW our active three year old will be entertained with this Thomas Game. We love the three options and that one of them involves running back and forth! Checkout the video of Mama Steph trying out the game before it goes under the tree! Enter to win your own copy! Giveaway starts tonight at 12 midnight! 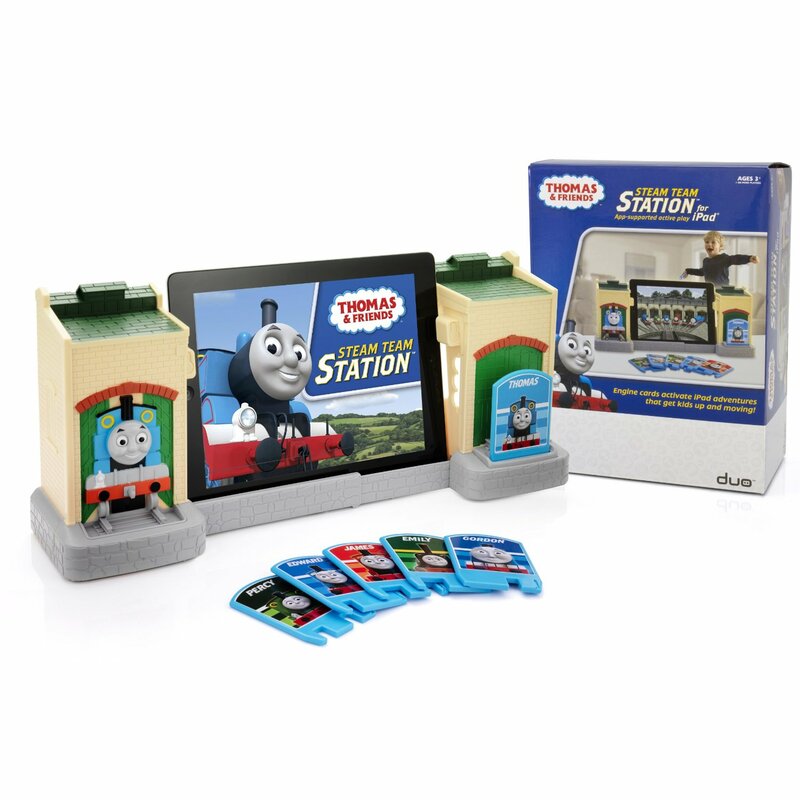 I received the Thomas and Friends Steam Team Station Duo game free from Mom Select. All opinions are my own. For more information on our disclosure or disclaimer policy, visit this link.